FOOD: can it be causing inflammation in your body??? YES foods can cause unwanted inflammation in your body that can lead to chronic diseases, what are you eating?? Since I have started using LEAP in my practice I have had a large number of questions as to what LEAP-MRT testing is and how it works so I decided to condense everything that this test does into a simple post in hopes that everyone reading this will begin to grasp what an awesome test this is! Allergy, Intolerance, Sensitivity…. which one actually causes problems in the gut?? Well- an allergy, from what most people know, is their throat closes and they need an epipen. That is very true… and IgE mediated allergy can make that happen for you, common allergens dairy, peanuts, wheat, eggs.This is totally different from an intolerance/sensitivity. FYI: IT CANNOT BE FOUND BY DOING AN ALLERGY TEST AT YOUR DOCTORS OFFICE UNLESS IT IS AN INTERNAL BLOOD TEST. NO SCRATCH TEST- IT WON’T WORK FOR AN INTERNAL SENSITIVITY. Now for Intolerance/Sensitivity: there is a large amount of confusion because these terms are used very loosely in the medical community. Think of it this way: an Intolerance/Sensitivity towards food is what I like to refer to it as, a gut allergy. No it will not make you die….right away, but it can lead you down a path of inflammatory destruction. This form of ‘allergy’ is still causing an upset in your immune system, just a different pathway. Read on my friend. The MRT, Mediator Release Test measures the release of pro-inflammatory molecules in response to exposure to a food or chemical substance. The inflammatory molecules or mediators are known as cytokines and are shown to be involved in various chronic conditions such as IBS, fibromyalgia, migraines, sinusitis, rhinitis, ear infections, rashes, eczema, rheumatoid arthritis and chronic fatigue syndrome just to name a few. The MRT test measures 150 food and chemical substances that are commonly eaten/ ingested into our bodies in some way shape or form, whether it be foods, preservatives, toothpaste, lotion, mouthwash, etc. The way the LEAP protocol is based on the individualized results of the blood MRT test. The LEAP dietary protocol will determine your safest foods and chemicals, then a certified LEAP therapist, like myself will review the results and then create a customized dietary regime that will significantly decrease the stimulation of the cell-mediated immune system responses related to what you are eating. 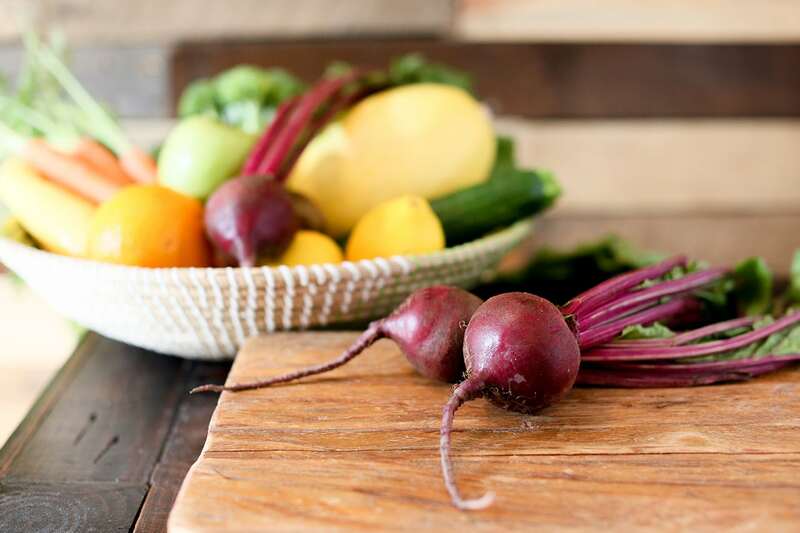 When you follow the Immunological Diet, in most cases this leads to drastic reductions in overall inflammation, symptoms and the physical stresses that result from abnormal immune responses. This test is the quickest way to lower cytokine levels by reducing and removing the foods that are causing the triggered immune response. With that being said, the majority of our immune system starts in our GUTS, if your gut is not functioning properly then a cascade of events may take place. Do you seem to get sick more often? 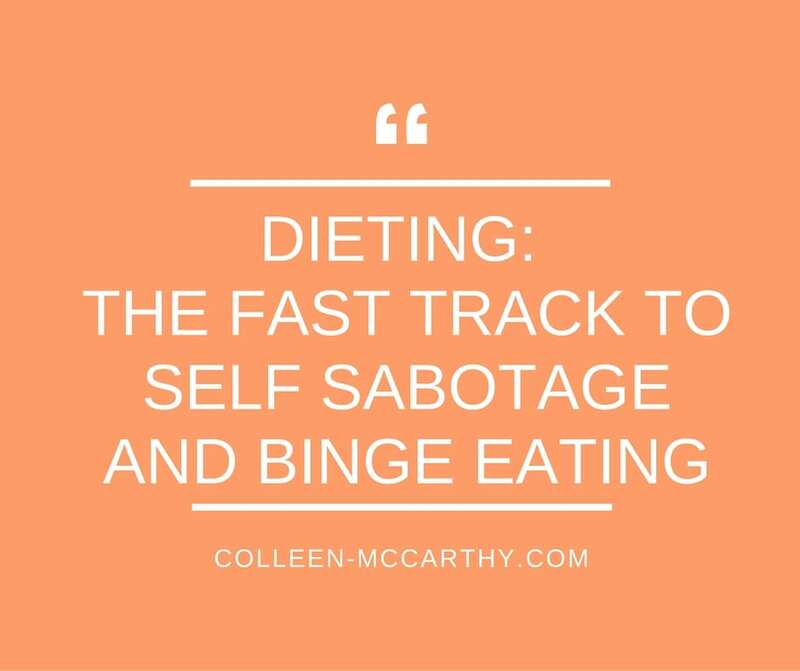 Well maybe you should check out your diet and really look at what you are eating. Out gut is constantly called upon to evaluate our environment by deciding if what we are putting in our mouths is safe or unsafe. For a number of reasons our immune system’s ability to recognize food as safe or unsafe can be compromised and lead to immune responses that cause inflammation, as a side note: our food has changed so much in the way it is processed in the past even 5 years so check out your food label and REALLY SEE WHAT YOU ARE EATING. The studies clearly show that high levels of inflammatory cytokines and other inflammatory mediators are related to chronic disease and a cascade of symptoms. 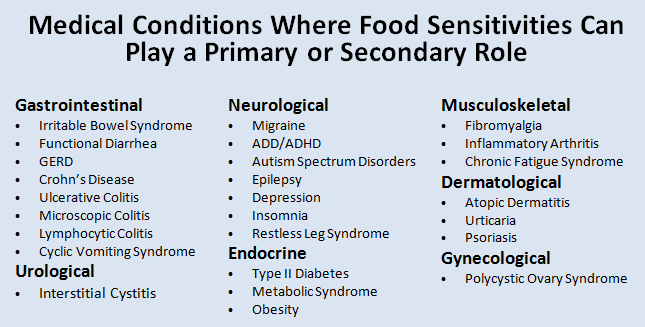 We know that foods can lead to immune response, but until the MRT test what we did not know was how to find out what foods exactly an person is sensitive to. Elimination diets and IgG testing have been used over the years with varying degrees of accuracy and success. Those approaches can identify some reactions, but there is still a lot of guess work involved and not so much solid information. Not only does the MRT identify what foods are reactive, but the LEAP program provides a solid framework and continued support to design an individualized immunocalm ( anti-inflammatory) diet just for you! Certified LEAP therapist are there to help you every step of the way and be your dietary food sensitivity specialist. If you suspect that you may have some underlying food sensitivities reach out to a Certified LEAP Therapist like myself and get back on track to your health! SET YOUR STAGE FOR AN IN TUNE YOU! Fantastic! I’ve suffered severe chronic migraines since I was thirteen (I’m now 46) and have know about the food/migraine connection for years, but was never 100% clean in my eating. After a three-week relentless migraine in November, I went on a total purification, eliminating ALL processed foods. Every bite of food that goes in my mouth, I made… which is really hard to do when you work full time…. BUT… It’s absolutely working! I’ve been doing this two months, and my number of migraines has dropped from fifteen or more a month, down to four. Stunning! I didn’t know about the MRT test! Cool! I scheduled an appointment with an integrated medical doctor for March, so perhaps I can ask her about that. Thanks for the very informative post! I am so excited for you that when you changed your diet your migraines significantly decreased. I know how hard it is to make everything from scratch when working full time, so congrats to you for taking that step, that’s huge!I was like you, would do anything to have my migraines and stomach issues go away, it was running my life! Isn’t it interesting how the foods that we eat can cause all types of symptoms because of the additives and different substances in there? Let us know how your appointment goes in March! Your Doc may or may not know about the LEAP-MRT test depending on what type of practice they have. I would be happy to give you/ them more information about this test if you are interested! Thanks for reading! Thank you so much! I surely appreciate your kind words!